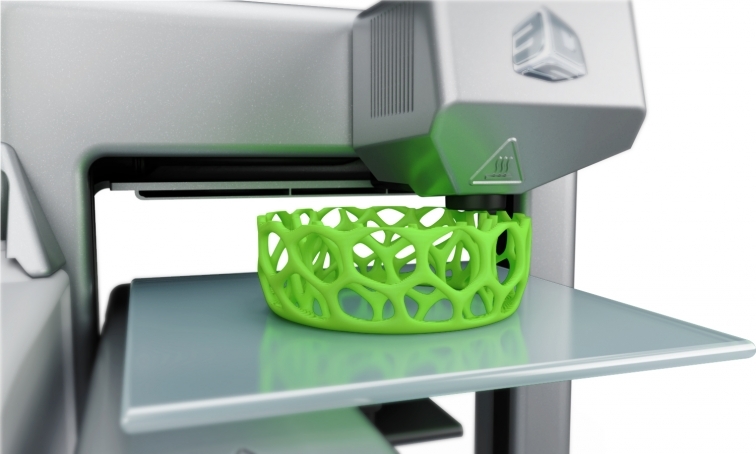 One of the most disruptive innovations of the last few years is without a doubt 3D printing. And its future looks bright as 3D printers are finding their way into our homes. What once was looked at as a cool and nerdy gimmick, is now becoming the future of consumer products. 3D printing isn’t just a fad, the technique has been around since the 80s and manufacturers have been using it to create models and prototypes in a cost effective way. And while 3D printing today is still perceived as a technologic solution, it’s quickly becoming a business solution as well. The last few years we’ve seen a shift towards consumers and Mattel (yes, the company behind Barbie) might be taking the lead with it’s recently unveiled 300$ printer called the ThingMaker. The ThingMaker allows children to print their own toys at home by creating them with a simplified version of the Autodesk app. And although this sounds like a marketing gimmick, it’s actually a sign of the times. The idea behind the ThingMaker isn’t just to print one object and be done but rather print separate parts that can be assembled into a larger creation. And this is where 3D printing is starting to become more and more interesting for consumers. Imagine stepping out of your car while suddenly the handle of your door snaps off. Gone are the days you had to wait 3 weeks until your local car dealership received the necessary piece because he didn’t have it in stock. Once 3D printing has become a standard, they print out the piece you need and replace it while you’re waiting with a coffee. Classic car enthusiasts are already taking advantage of this, as original parts are hard to come by. In B2B 3D printed spare parts will become huge! The fashion world can’t stay behind: towards 3D printed midsoles. When it comes to the use of colors and materials, Nike and adidas already offer customers a limited option to customize their sneakers. But, just as New Balance, they’re also working hard at runners with a 3D printed midsole. The ability to 3D print shoes also saves quite some time as it skips a number of steps. Concept to design will now only take months instead of years resulting in a less expensive design process. But what about food? Will there ever be a time where consumers can easily print out their meal like in Star Trek? Although it sounds a little bit farfetched at the moment, NASA, among others, is actually looking into it. How exactly would this work? Like any other 3D printer it’s not a very complicated process. You insert the raw materials yourself, download a recipe to your printer and just wait. There are of course a limited number of materials you could use. Printing a piece of pepperoni on your pizza might prove a little bit difficult at the moment but it’s not hard to imagine Pizza Hut is already looking into the possibilities. Some printers will help to make really fresh food, with fresh ingredients but with the plate design of a 3 star Michelin chef. Check out this video to see more. 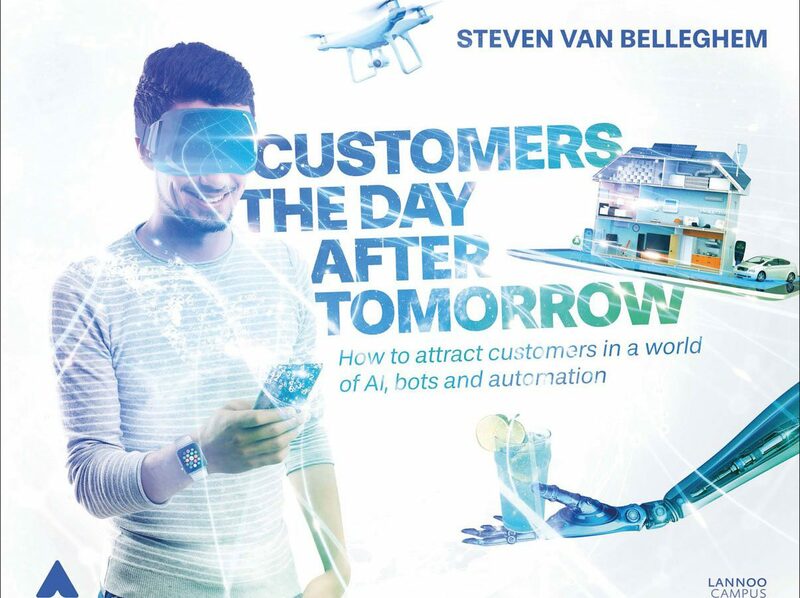 By now you can see how 3D printing will create new services for customers and revolutionize the way brands will interact with consumers in the near future. But are you ready for 4D printing? The idea behind this is that objects can change their shape over time according to their environment when confronted with a change, such as temperature or moisture. Remember those 3D printed sneakers adidas, Nike and New Balance are working on? In the near future you’ll be able to print out a personalized football- or running shoe but with 4D printing these will both be the same. The moment your shoes touches the grass it grows cleats and when you step of the grass they disappear just as easily. Or what about a lightweight running shoe that becomes waterproof when it starts raining? Sounds strange. Well check out the video to see what I mean.